Being a client-centric organization, our main motive is to attain maximum customer satisfaction. Over the past years, we have 60 successful installations in Gujarat, Maharashtra, and Madhya Pradesh and nearby states. After sales-service has been the utmost importance to all these installations. To attain this objective, we offer our clients with a high quality range of Medical Instruments. Moreover, we also facilitate the clients with excellent after sales services. Owing to the superior quality products and timely delivery schedule, we have earned immense client appreciation and market credibility. 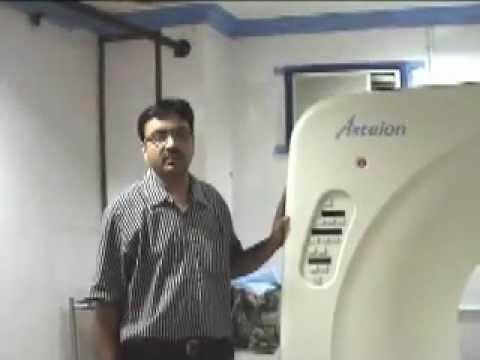 We are happy with the overall performance of Asteion Super4 purchased from SHREEJI SCAN. Whenever we faced any problem, we got prompt response from the service team and spares were arranged immediately, saving the down-time of our machine. 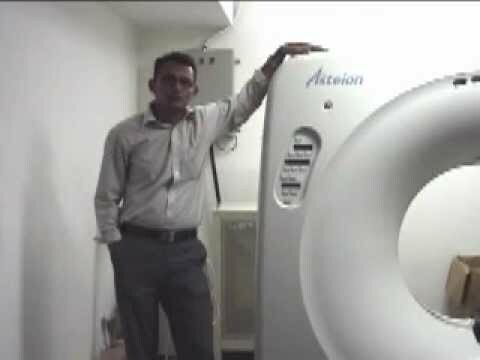 Right from the date of order till date, SHREEJI SCAN has endeavored to satisfy all the needs for setting up my diagnostic centre.. We have a achieved a reputed name in our city with excellent image quality of Asteion super4 delivered by them ! !